for information on how to submit your request. Please refrain from sending requests to any Helijet individuals. Only those with affirmative responses will receive a reply. Please note: donation requests for Helijet are not accepted on the above Pacific Heliport contacts. If you have a Passenger Service inquiry or a general question about Helijet, please contact us via the form below. We’ll provide a reply within 24 to 48 hours (excluding weekends and holidays). 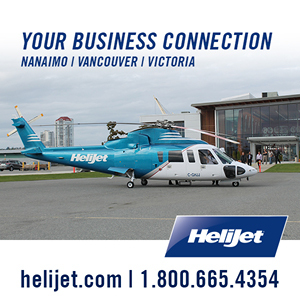 For an immediate response or to make a booking, please call Helijet Reservations toll-free at 1.800.665.4354.